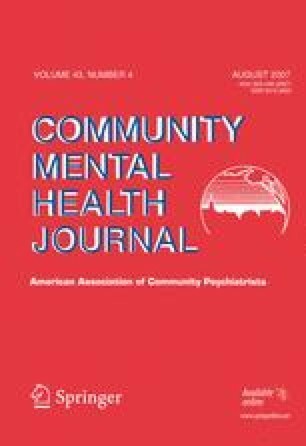 This study focuses on the role of gender and the way social systems (family and friends’ support, stress attributed to parents, friends and others in the community) are perceived in contributing to the reaction to stressors of war and threat of terror among teenagers living in Israel along the Lebanese border. The study was implemented shortly after Israel’s withdrawal from Lebanon with a sample of 353 teenagers. The study is based on the teenagers’ self-report. The results reveals the following: (a) gender relates significantly to level of stress but not to general life satisfaction; (b) stress attributed to the parents and to the peers has a greater contribution to the level of stress than the supportive family atmosphere and peer support; (c) stress attributed to the parents and peers was found to be a mediator between gender and level of stress; (d) supportive family atmosphere was found to be a mediator between gender and one measurement of stress, while peer support was not found to have any mediating role. Special attention is given to the finding that stress attributed to parents and friends has greater significance than the support provided by them. Michal Shamai, Ph.D., is a senior lecturer at the School of Social Work, University of Haifa, Mount Carmel, Haifa, 31905, Israel. Shaul Kimhi, Ph.D., is a senior lecturer at the Psychology Department, Tel-Hai Academic College, Upper Galilee, 12210, Israel.